During the fall, I love apple recipes! Apple tarts, apple pies – if it has apple in it, I’m going to eat it. So, what better way to enjoy the season than with these lovely apple pie cupcakes? Preheat oven to the temperature on the cake box. Line muffin tins with paper liners. Prepare cake batter as stated on box. Fill liners 2/3 full and bake according to the directions. Allow to cool completely. Use a knife to dice apples into smaller pieces. Core out the middle of each cupcake and fill with pie filling. Place the cored piece of cake back onto the cupcake. Whip the butter, brown sugar, cinnamon, and vanilla with mixer until fluffy. Gradually add in the powdered sugar and milk until you reach desired consistency. Pipe the frosting onto each cupcake. 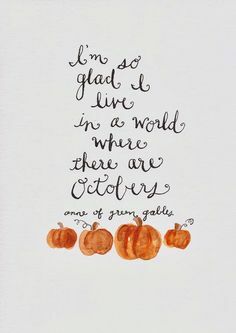 There is nothing better than this time of the year! Happy throwback Thursday! I’m throwing it back to a very yummy recipe-S’mores Dip!! S’mores Dip is a must try recipe this fall season! Bring on the chocolate, marshmallow, and graham crackers!